Jotería is a reflection of Mexico’s LGBTQ community with 54 original characters from Pre-colonial to modern times. Jotería is a powerful educational tool that impacts communities with knowledge and empowerment by reclaiming derogatory terms and learning why we use the term that we use like Puñal and Mariposa. Jotería is a great tool to present to any generation from young people in school to older generations to know about our Mexican LGBT history and to celebrate our diversity. Que viva la Jotería! Hello! I'm Antonio Castellanos, I was born June 18, 1988 in Redondo Beach, California to, Maria Mejia and Ramon Castellanos. My parents migrated to Torrance, California from Tepatitlán de Morelos, Jalisco in the late 1970’s where they settled and had three children, me being the youngest. I grew up playing soccer and then leaving it to join Ballet Folklorico. I attended Catholic mass every Sunday and would watch Captain Planet and Chavo Del Ocho on TV as my mom cleaned homes for work. In 1995 my dad moved us to Escondido CA for a job opportunity. My little sister was born the following year. Sunday mass was always a weekend event, Ballet Folklorico was a serious sport for my older sister Lupita and I where it would take us to competitions all over California, from Fresno to San Diego. Growing up I was privileged and fortunate to be able to often visit my parent’s home town, Tepatitlán. The trips made me feel that I was very much a part of that community too. When I was 18 years old I dropped out of college and backpacked from Tijauna to Guadalajara. On this trip, I discovered my love for photography while taking photos with my pocket Panasonic camera. At 22, I moved to Oakland where I was able to come into myself as a young gay male. 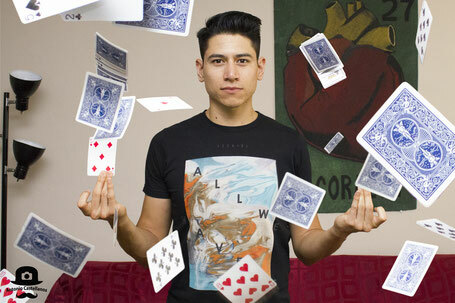 I moved back to San Marcos at 25 and I studied Photography, Fashion, Photoshop, After Effects, Film and Premier. On March 29th 2014, I was in the kitchen with my mom and saw a EL CATRIN card from the Lotería on its own and thought, “WOW, que joto se ve!” That day my board game started to take life in my mind. It wasn’t until almost a year and a half later where i lost my job, soon after my car and found my self sitting on a bus heading to a place where I didn't want to be. That bus ride inspired me into action and I started to put pen to paper right then and there about what Joteria would be! 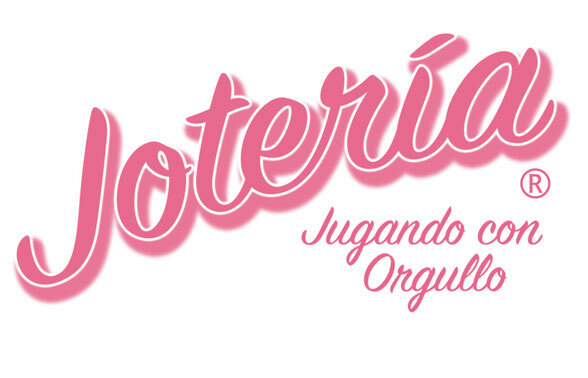 The creation of Joteria was a two year process, from idea development to actual printing of the board game. There were a few times I wanted to give up on it but the world around me was not letting me quit. I really wanted to show Mexico’s LGBTQ community, not the migrant experience, not the Chicano identity, but Mexico’s LGBTQ community, the space that I have always sought to know more about. Today, Joteria is complete with the help of many other people. From the models who helped me create the characters; the illustrator Victor Guiza who lives in Morelia Michuacán, Mexico who contributed to the esthetics of the cards and boards. Jaime Cobian who lives in Guadalajara Jalisco, who provided most of the information about Mexican LGBTQ culture, and my partner Sanjay Sinha for always believing in me and being by my side. My vision for Jotería is to educate our community about ourselves, to create visibility for us to our broader community, reclaim derogitory terms & promote wellbeing. Additionally, my goals for Jotería is to create a space where we can come together and get to know each other and to just have fun and help the community. This is only the beginning. My overall goal is to tell our LGBTQ stories with documentaries, films, and books, both in north and south of the border, using the Joteria characters. Thank you for your support and interest in Joteria. 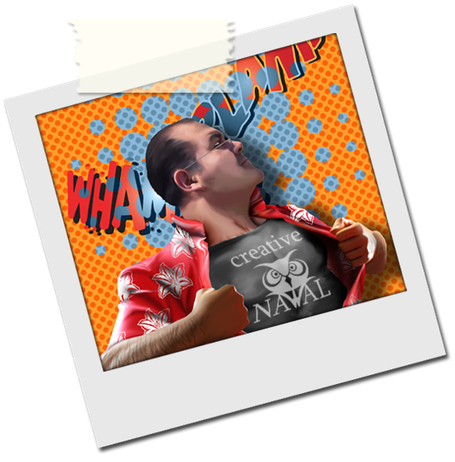 Vic is an award winning Creative Development Designer with over 32 years of combined experience in Mobile App Development, Children’s Books, Advertising, Illustration, Design, Animation, Licensing and Toy development. Thrives in administrative, managerial, and creative positions. Vic has received different awards for his work as a children book illustrator. Jaime Cobian is the author of the book, Los Jotos (The Fags). He discovered the origin of terms and why we use them. You can find his information in Jotería.